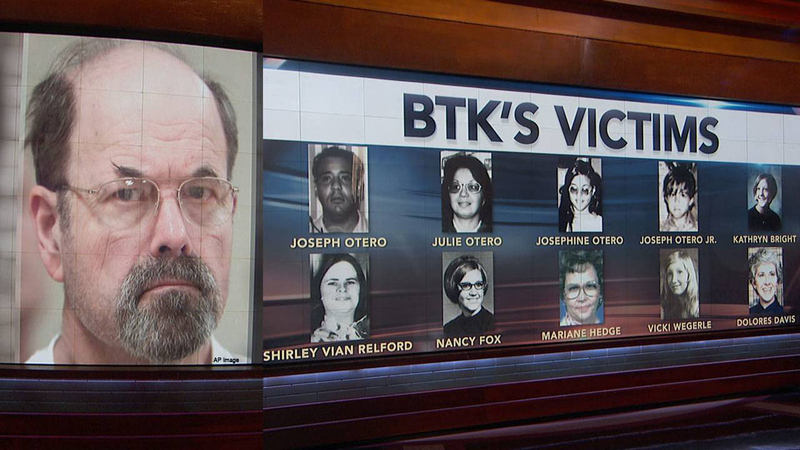 BTK’s murder spree terrorized Wichita, Kansas from 1974 to 1991, when he strangled 10 people while living a double life as a hands-on father, provider and churchgoer. 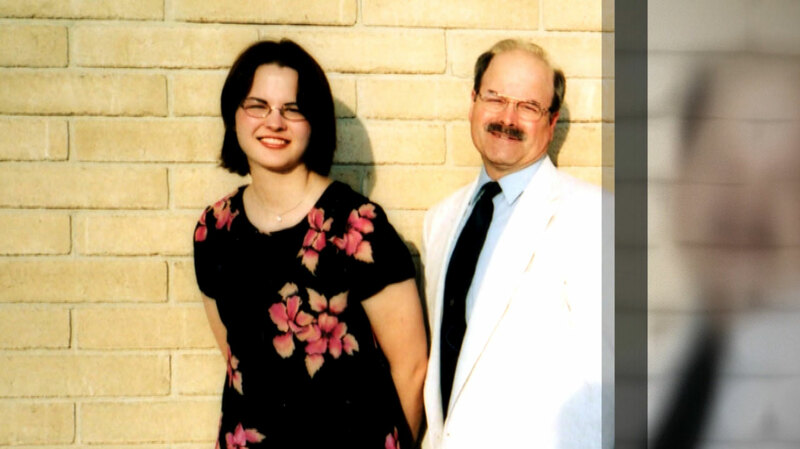 Rader was eventually caught and arrested in 2005 and is currently serving 10 life sentences for killing eight adults and two children. 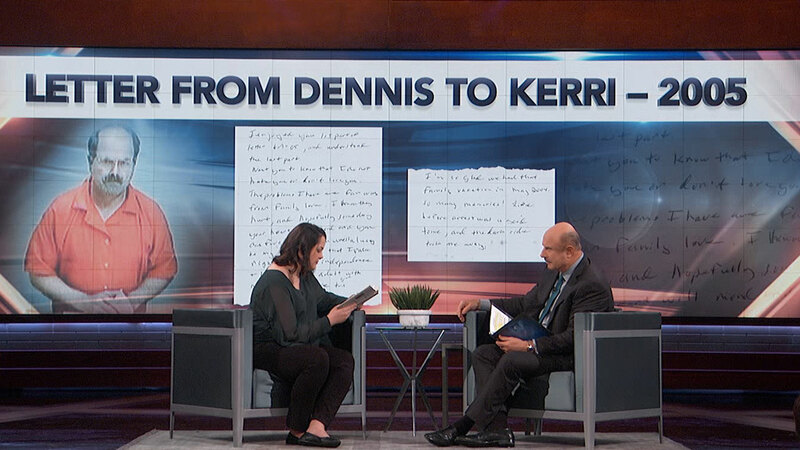 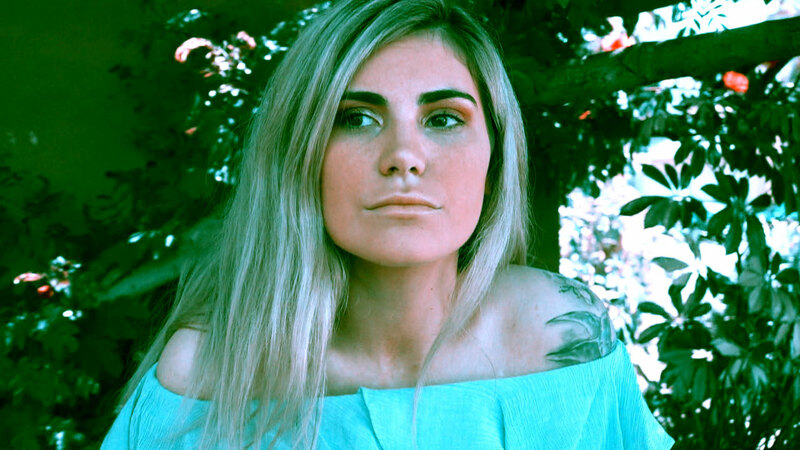 Kerri talks about how her life was immediately shaken the day the FBI informed her who her father really was. 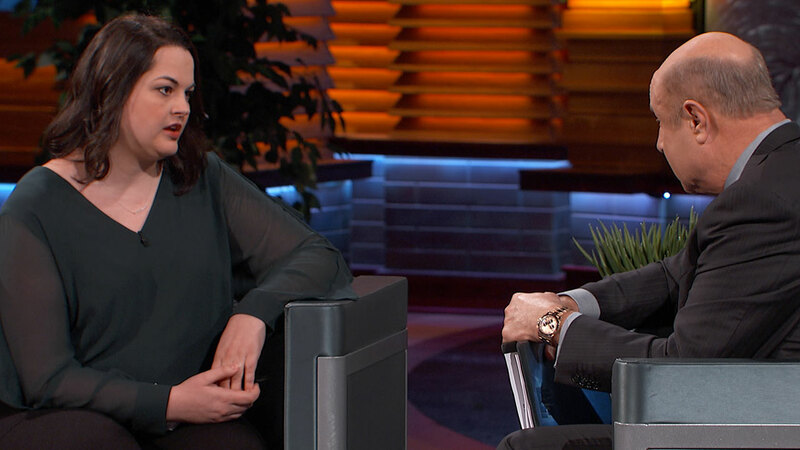 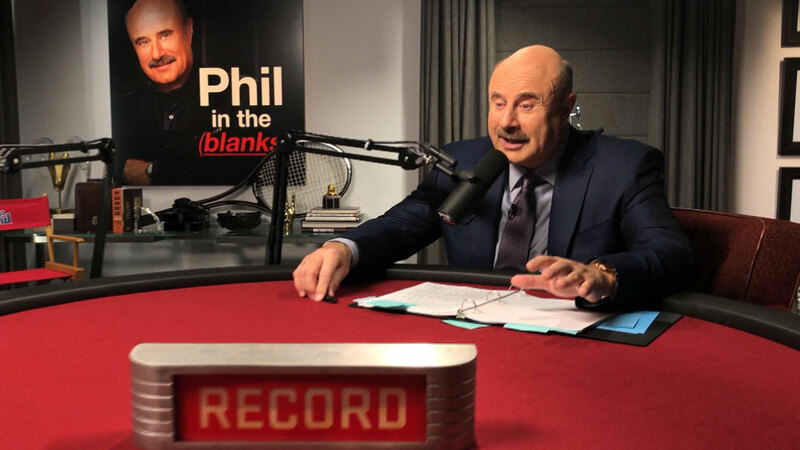 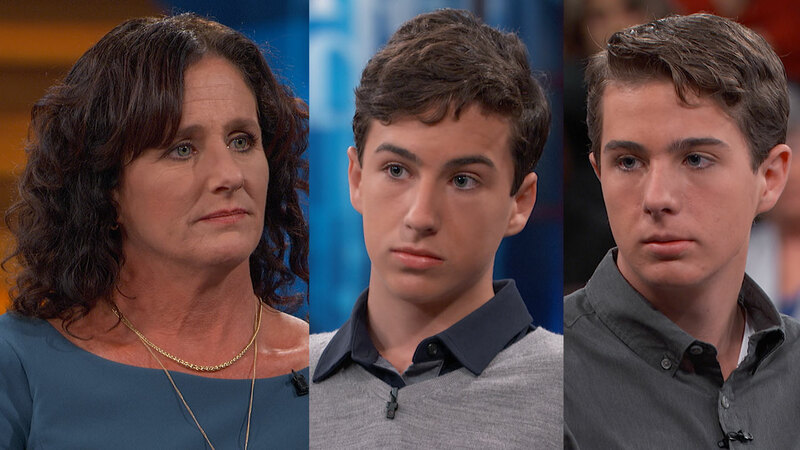 Then, Dr. Phil speaks with Sherry Ballard whose daughter, Crystal Rogers, has been missing since 2015. 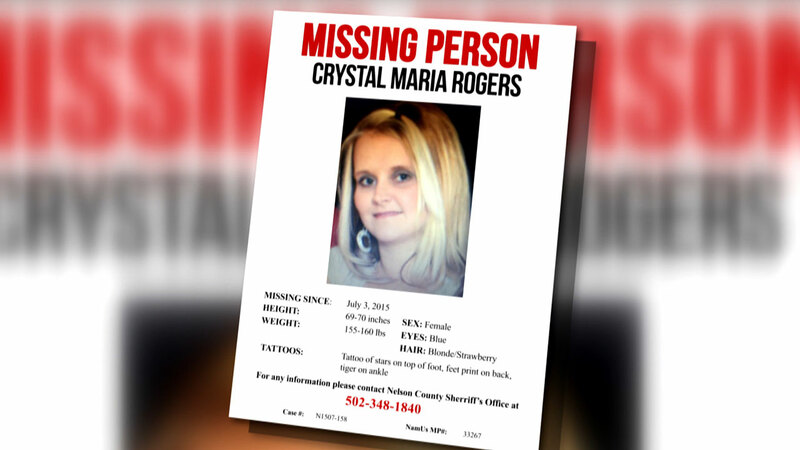 During their search, Sherry’s husband and Crystal’s father, Tommy Ballard, was shot and killed. 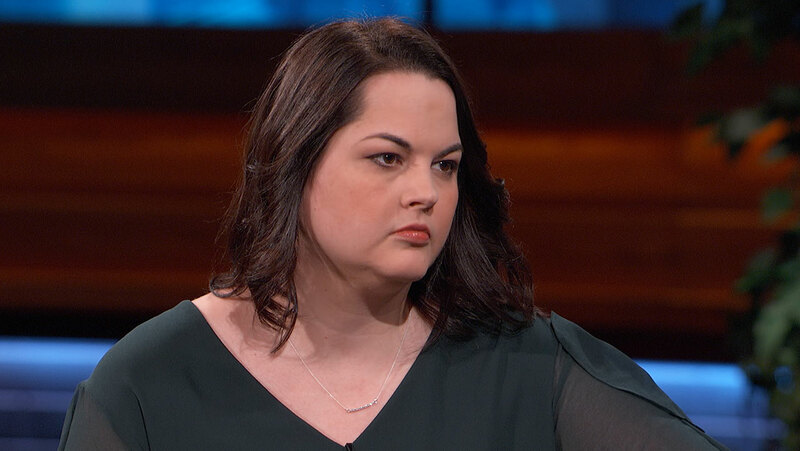 While both crimes remain cold cases, Sherry says she believes they are related. 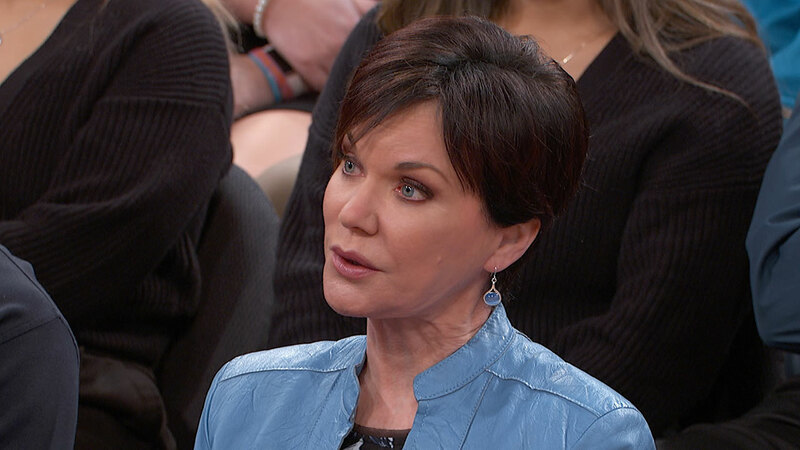 Former FBI Crime Profiler Candice DeLong looks at the clues and weighs in on what could have happened.